Welcome to week 16 of your pregnancy! Your little baby has grown to the size of an avocado. 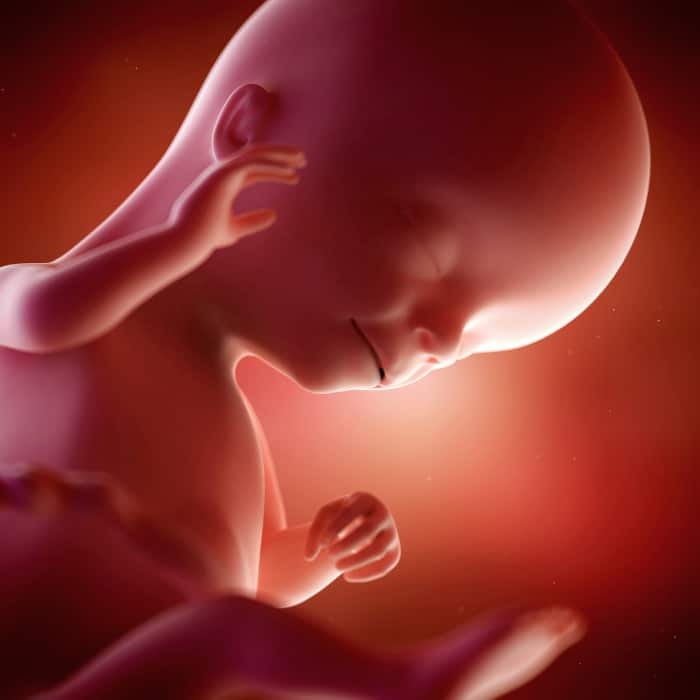 Your little one is about 4 1/2 inches, or 11.5 centimeters, from head to rump weighs 3 1/2 ounces or 100 grams.